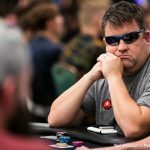 Alexander Dreyfus and the team at Mediarex Sports and Entertainment announce Chris Moneymaker as the first franchise leader in the forthcoming Global Poker League, and HoldemX will also be launching soon. Poker fans won’t have to wait long for the most significant event of 2016 to begin. The Global Poker League (GPL) is the most innovative poker initiative since man stood upright walked over to a mammoth and started hacking away at its legs. 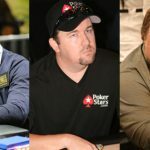 It begins February 25th in Los Angeles, as part of the second iteration of the Global Poker Index (GPI) American Poker Awards (APA), and Chris Moneymaker is the first person revealed as a franchise leader. The man responsible for the last poker boom will be part of the new wave of new wave trying to ignite the second one. 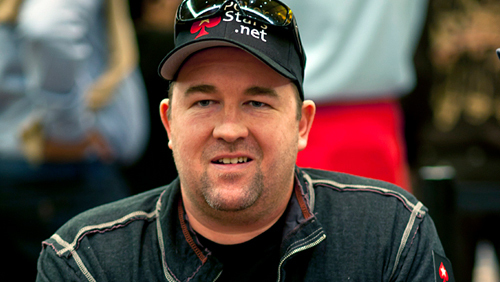 The PokerStars Team Pro will be the leader of a Las Vegas-based team called ‘Las Vegas Moneymakers’. 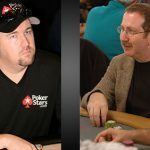 The names of Moneymaker’s players remains a secret, but not for long. Details of the other 11 franchise teams, players and cities will be released sometime next week. The GPL will comprise of 12 teams. They will compete over the duration of a season. One of the world’s top sporting venues will host the final. The name is currently a secret. It all carries an eSports live competition flavour. It’s not accidental. “While GPL is geared to Sportify Poker, it’s also meant to help form a stronger bridge between eSports and poker.” Writes Dreyfus. 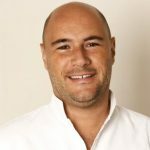 The e-mailed statement explained that Dreyfus and his team saw their audience grow by over 29% across all of his digital platforms. There are over 100 million poker fans in the world, over half of which are still unable to play online poker with the rest of the globe. One way of dealing with that problem is to create a new game. Introducing Step 2 in Mediarex Sports & Entertainment’s plans to rock the world in 2016. 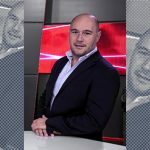 Dreyfus and his team will be releasing an alpha version of HoldemX, a new game that ‘connects the world of video games, social/casual poker and eSports’. That will happen in the next few weeks. Dreyfus explained that some of the world’s top professional poker players and professional (video) gamers have tested the game and given the thumbs up.